Dr. Hargrave, in an essay on the restoration of identity, available here. 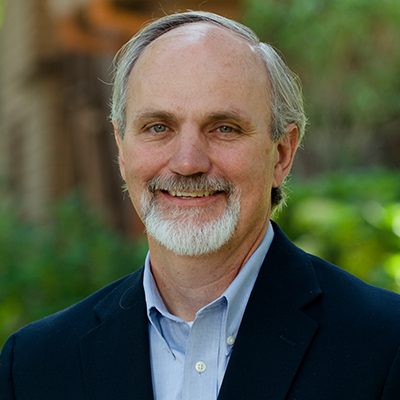 Terry D. Hargrave, who joined the School of Psychology in 2008, is the Evelyn and Frank Freed Professor of Marital and Family Therapy. He came to Fuller with 19 years of teaching experience at the University of Mississippi, Amarillo College, and West Texas A&M University, and over 20 years of experience counseling couples, families, and individuals. 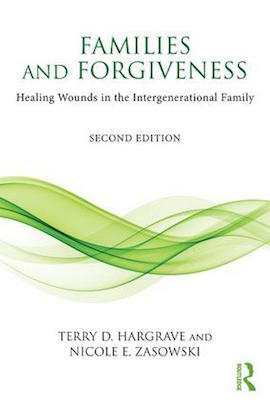 With interests in forgiveness, aging, and intensive marital therapy, Hargrave has authored or coauthored 11 books. 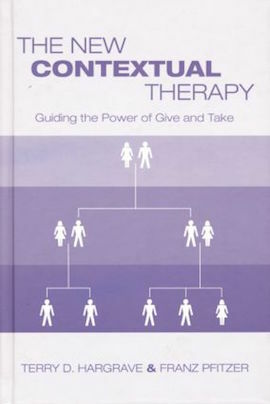 His most recent books are Restoration Therapy: Understanding and Guiding Healing in Marriage and Family Therapy (2011) and Five Days to a New Marriage (2011), and others include Boomers on the Edge: Three Realities that Will Change Your Life Forever (2008), The Essential Humility of Marriage: Honoring the Third Identity in Couples Therapy (2000), and Families and Forgiveness: Healing Wounds in the Intergenerational Family (1994). 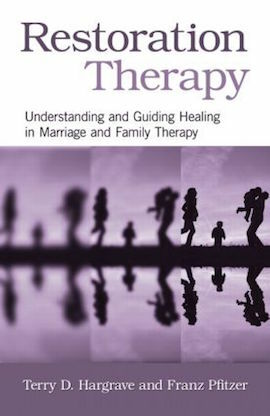 Hargrave serves on the editorial boards of the Journal of Marital and Family Therapy and Marriage and Family: A Christian Journal and has also published articles in the Journal of Family Therapy, Journal of the Texas Association for Marriage and Family Therapy, the Journal of Psychology and Christianity, and Journal of Professional Counseling. He is a member of the American Counseling Association and the American Association for Marriage and Family Therapy and has appeared on ABC’s 20/20 and Good Morning America and CBS’s Early Morning.